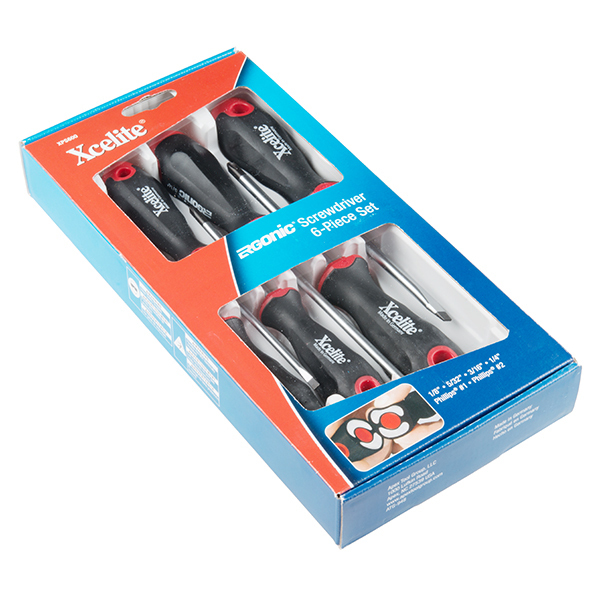 The Xcelite Ergonomic Screwdriver Set provides six different screwdrivers, each featuring a shockproof ergonomic soft inner core and handle. 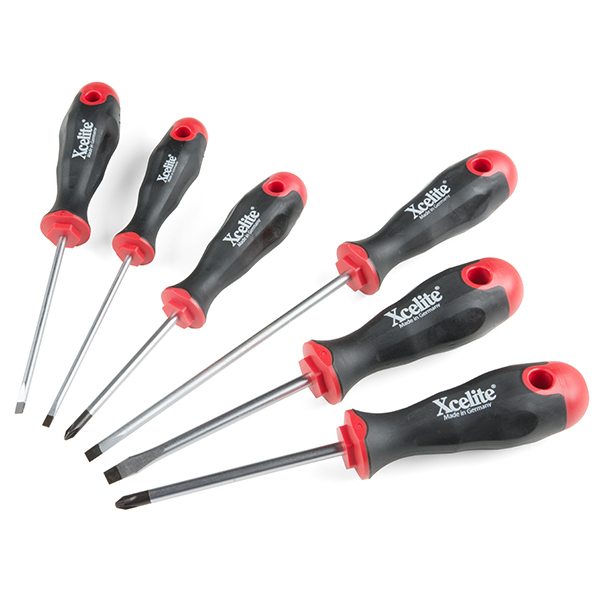 Utilizing Xcelite’s own Ergonic® handles, each screwdriver in this set conforms to your hand to provide great comfort and reduce torque loss to provide you with a fantastic slip-resistant tool! The set includes two Phillips head and four flathead screwdrivers. The screwdrivers in this set have been equipped with durable, satin-finished chrome molybdenum steel shafts with black-treated tips that help to eliminate light reflection while in use. 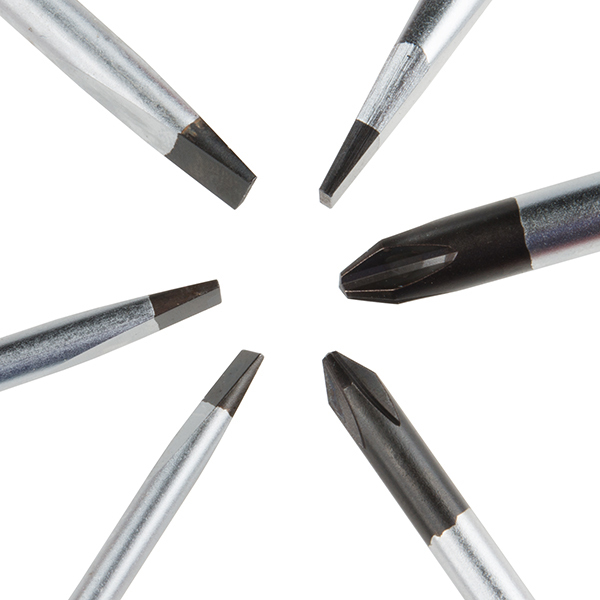 Additionally, these screwdrivers have a shatterproof seamless-handle cap, just in case you accidentally drop them.